These marijuana products will transform your self-care routine and the way you think about marijuana. Did you know that there are plenty of ways to consume and enjoy marijuana without its psychoactive effects? 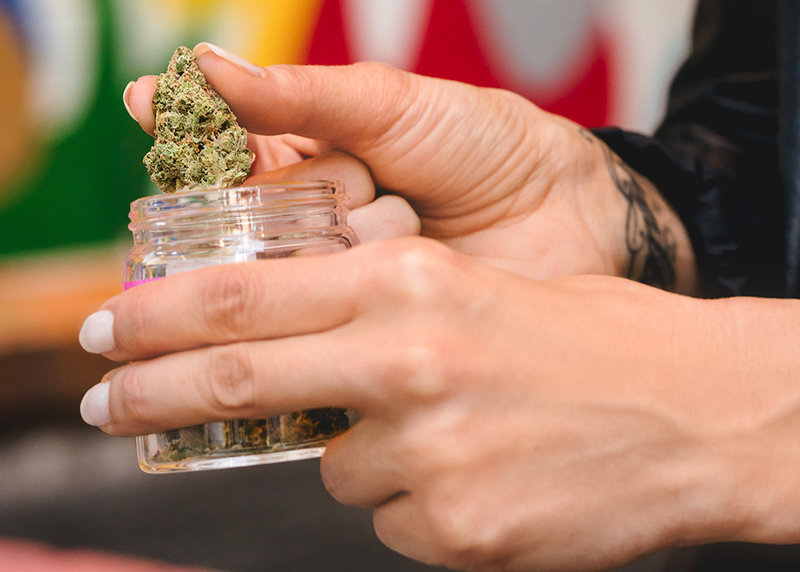 While some people may not understand the point, there are actually many uses for marijuana outside of just getting high. CBD, one of the cannabinoids in marijuana, is non-psychoactive and doesn't cause any of the side effects of THC (the part that gives you a head high), so you won't feel sleepy, hungry, or paranoid. This isn't weed in a boardwalk pipe; these amazing products are the forefront of cannabis innovation. 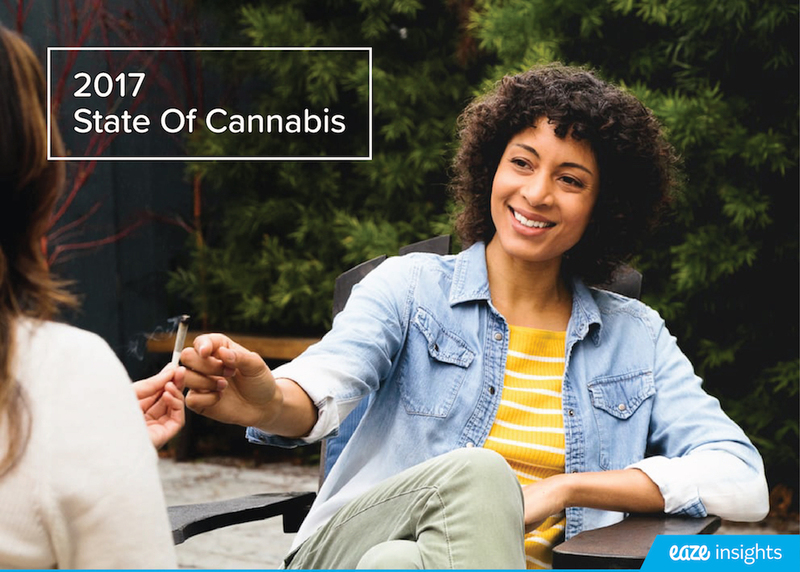 Get ready to transform your self-care routine and the way you think about marijuana. This Revive CBD Grapefruit vape is CBD only and comes in a grapefruit flavor. 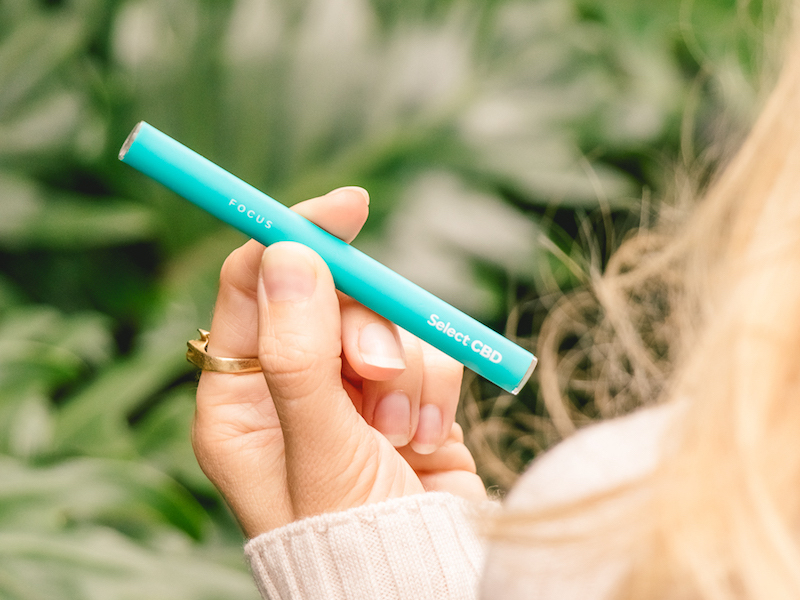 No battery needed, this is an all-in-one disposable product so you just inhale and go. The combination of CBD and tart grapefruit is intended to reinvigorate and help you regain energy. Give this a shot before a stressful work day, on a morning dog walk, or really, anytime. It tastes great and for some people, the action of taking it out and taking a few puffs serves as a small moment of self-care amongst an otherwise crazy schedule. This is pure CBD, absolutely no THC, and even more importantly, no nicotine, so it's unlike most other vapes you've ever seen. PLUS CBD gummies are marijuana edibles that help you relax without psychoactive effects. Edibles are often associated with a stronger effect than smoking, but these CBD-only Pineapple and Coconut gummies zero psychoactive feelings. Each serving has 100mg of CBD in a delicious morsel. Many people describe the effects of CBD as calming and relaxing on both a physical and emotional level. Some people use it to treat pain from cramps or even illness, while others use it to ease their anxiety. Plenty of others use CBD products simply because they're enjoyable, just like the way you may have a glass of wine when you get home from work to relax. They're super portable and the tin has plenty of servings, so whether you want to start to build these into your weekly routine or share with friends on a movie night, you'll be set for a while. BeTru body lotion helps relieve pain and aches. If vaping or edibles aren't for you, CBD topicals may be your best bet. This cream by BeTru Organics can be applied anywhere on the body. Many people use it for back pain, sore muscles from exercise, period cramps, body aches from lack of sleep or travel, or really any discomfort. The CBD in the lotion takes about an hour to absorb into your body and once it does, many people report to feel pain relief and anxiety reduction. You can give yourself a massage with this cream, put it on your hands when you get in bed, integrate it into a manicure or pedicure, or really anything you may usually do with lotion. Like anything else, you can control the amount of CBD you consume with the amount of product you use. This marijuana product is amazing to combat over-exhaustion or pains from exercise, so you can use it to help you be better at doing the most. Who knew! With marijuana products getting more accessible and advanced every day, it's worth a shot to try one of these in lieu of an Epsom salt, a Tylenol, or a nightcap to assist you in self-care that will have you in a better place mentally and physically. And if you ever do want to experiment with the psychoactive effects of marijuana, there's plenty of fun, new products to get that done too!